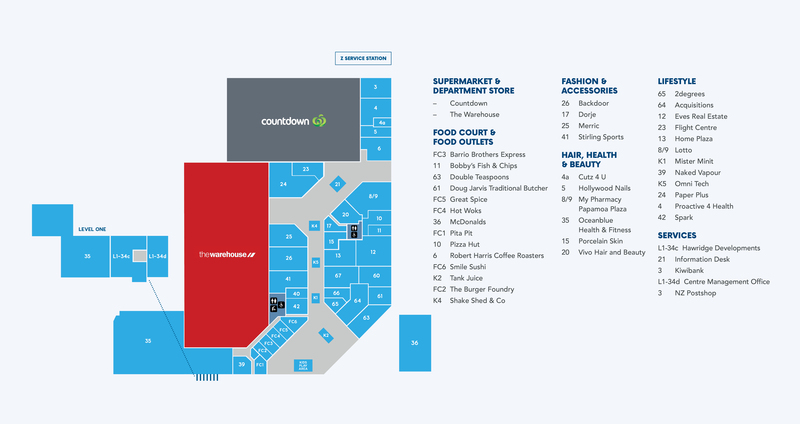 Countdown is New Zealand’s leading supermarket brand, serving more than 2.5 million customers every week. We’re committed to providing our customers with choice, value and convenience, so they’ll enjoy the best overall shopping experience. With 180 supermarkets across New Zealand supported by 18,000+ team members, we give our customers a choice of more than 20,000 different products in each of our stores. Behind the scenes, our in-store teams are supported by four dry grocery distribution centres, three fresh produce distribution centres, two meat processing plants, one seafood processing plant and a central support office. Moving products from these hubs to our stores means our drivers have to travel more than 17 million kilometres per year, making over 250,000 deliveries to keep our stores stocked.